Are you looking for divorce mediation in Northern NJ? 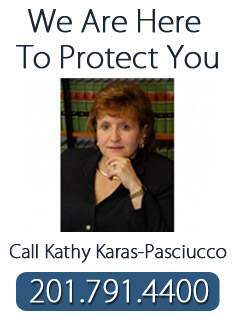 Kathy Karas-Pasciucco of Feitlin, Youngman, Karas & Gerson is a divorce attorney who provides divorce mediation in Northern NJ. 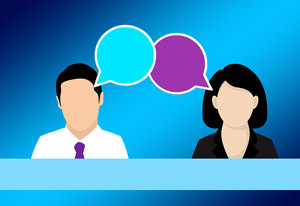 Divorce mediation is a process in which you and your spouse work with a neutral third party to help you end your marriage in a fair and agreeable manner. The neutral third party in this situation is known as the “mediator.” Your mediator can help you work toward mutually satisfactory agreements over the division of martial assets, including retirement assets, custody issues, parenting time, child support, taxes, and other issues that need to be resolved in your divorce. Divorce mediation can be a more affordable and less-stressful alternative to a conventional divorce. This is a voluntary process and can be terminated by either party or by the mediator at any time; however, in our experience, divorce mediation can lead to significantly less conflict for the family after divorce. As a mediator, we promise to uphold a firm and fair neutrality. We want you to come to your own agreements and will offer advice and suggestions based on the issues at hand and each party’s priorities and points of view. The goal of mediation is to assist the parties in reaching an agreement so that life after the divorce is as smooth and conflict free as possible. For more information about divorce mediation in Northern NJ, call Kathy Karas-Pasciucco of Feitlin, Youngman, Karas and Gerson, LLC at 201-791-4400.